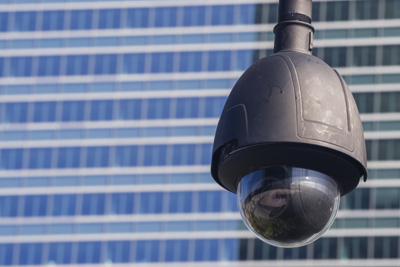 Trained in the latest Digital Surveillance System and recorder technologies, GCSI Security Group can provide your business with reliable, 24-hour video surveillance. Our design team can develop a system to meet your needs. 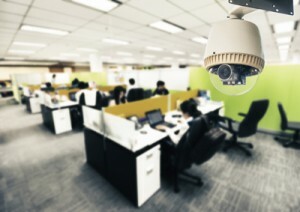 Commercial surveillance systems for loss prevention, insurance fraud, or employee management. As technology becomes more affordable CCTV security cameras Camden county NJ and businesses become more competitive, your company cannot afford to be without a continuous visual reference of your daily operations. Installing a digital surveillance camera system at your business can help reduce the cost that may be due to customer or employee theft. These systems can provide business owners with the ability to view and review recorded video from their daily business operation. Surveillance systems may include interior and exterior cameras located in strategic locations to capture video that will be stored onto a digital video recorder. These recorded videos can be viewed locally on a monitor, a PC, or remotely through a high-speed Internet connection. Depending on the length of video history your business requires, a system can be designed to meet for your needs. GCSI offers Port Surveillance Systems. We provide thermal, night vision cameras and video analytics. All GCSI technicians have obtained TWIC Certification through the Department of Homeland Security. The Transportation Security Administration (TSA) is a sector of Homeland Security that grants TWIC credentials. TWIC is the Transportation Worker Identification Credential that allows unescorted access to secure areas of the nations’ maritime transportation system. All GCSI technicians have successfully passed the TWIC security threat assessment.